The North Harbour/Ku-ring-gai regional group is excited to present a showcase of five STEM school programs following the very successful presentation in 2017 by the University of Sydney STEM Teacher Enrichment Academy, in which most of these schools are graduates of the STEM academy. 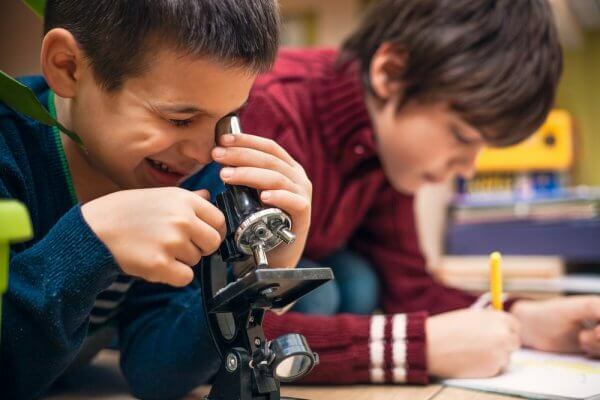 Presentations from Marsden High School, Ryde Secondary College, The Forest High School, North Sydney Boys’ High School and Riverside Girls High School will focus on how to design and implement a STEM program. Outcomes of their initiatives will be shared. Ticket cost includes refreshments. There will also be opportunities for networking. 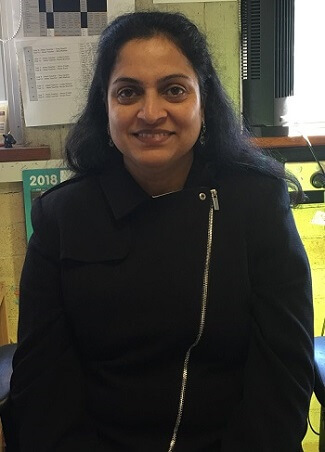 Mini is Head of Science and is responsible for Marsden High School’s STEM initiative, which is an integrated program and currently implemented in Year 8. The program started in 2016 and initially involved three faculties but now has expanded to include more teams. The work has centred on embedding critical thinking and problem solving skills into cross-curriculum programs. Mini will discuss the reasons for implementing STEM, how they started it and the results so far. Katie is Head Teacher of Science, STEM coordinator and member of the Futures Learning Team. She has taught a range of Science courses and has been Head Teacher Science for more than nine years. She has also been Relieving State Science Advisor (7-12), Relieving Deputy Principal and Relieving Head Teacher Teaching and Learning in different schools. 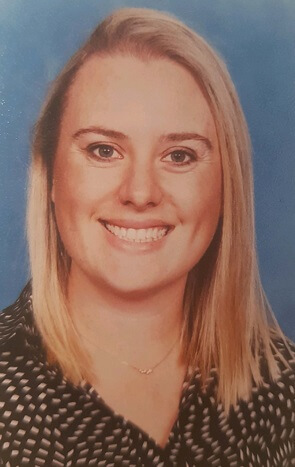 Katie will present examples of implementing STEM into the curriculum and how to embed it into teaching and learning units in an authentic integrated way. Successes and challenges will be shared. Hannah is Head Teacher Science, taking up the position in 2014. 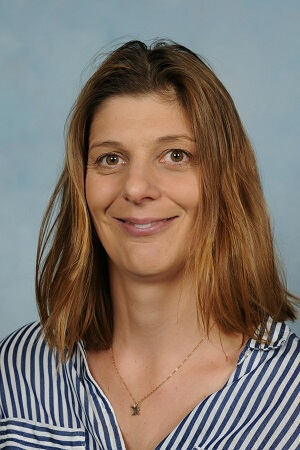 She moved to Australia in late 2009 and previously worked as a Science and Psychology teacher and in pastoral roles for over 12 years. STEM at The Forest High School has evolved over the past four years from a competition for some students to integrated projects that include Future Focused Learning. Hannah will share highlights of the school’s current programs. These include a Year 8 TAS and Science project on sustainability and a Year 9 Inquiry Based Learning program that uses STEM as a framework for deeper cross-faculty links. Elise is a passionate science educator with extensive experience in gifted and talented education and cross-curricular programs. She recently developed Project-Based Learning initiatives and a Stage 4 iPBL curriculum. She is networking with local schools to lead an innovative STEM challenge and to develop future-focused programs for the Stage 5 iSTEM course. 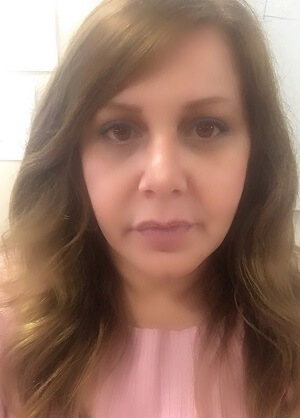 Elise will share her journey to develop, implement and review STEM Problem-Based Learning initiatives and provide strategies to assist with your own STEM school-based projects. She will also discuss the importance of collaborating within school networks. Lisa is Head Teacher TAS. 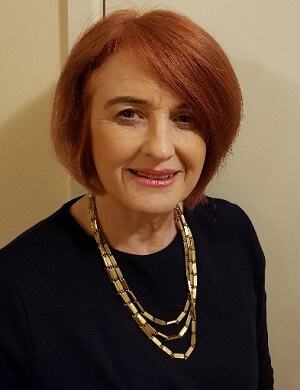 She started teaching in south-western Sydney, was a technology advisor in the Curriculum Directorate and a Senior Education Officer for Australian Government Quality Teacher Program – “Integrating ICT in teaching and learning”. Student Agency: Voice, Choice and Action is a passion and a strong focus in her classroom. Student agency activities embrace and promote active 21st Century learning. Lisa will present her experiences in co-designing an assessment schedule and practices for a Year 10 STEM course. Attendance at this event will contribute to two hours of NESA Registered PD addressing 6.2.2 from the Australian Professional Standards for Teachers towards maintaining Proficient Teacher Accreditation in NSW. Please provide your teacher registration number and school when you register.